Thanks to all for the support, and donations received from our sponsors, and/or music lovers, we are able to do it once again! We welcome you to the 9 th. year of this FREE ground-breaking festival featuring the most musically diverse array of jazz artists performing at Boston’s Waterfront. Jazz is a true American art form, traditionally associated with several cities of the United States. 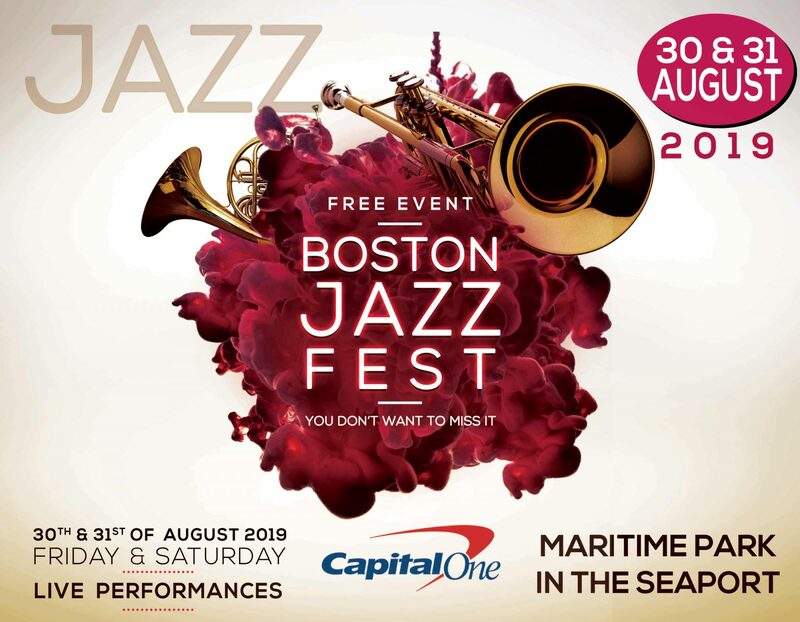 Each summer the Boston Jazz Fest pays homage to the genre’s African American roots and also draws together many of the most innovative and exciting contemporary jazz artists from around the globe in a day of musical brotherhood. Take a stroll and enjoy GREAT MUSIC, GREAT FOOD & visit the vendors.